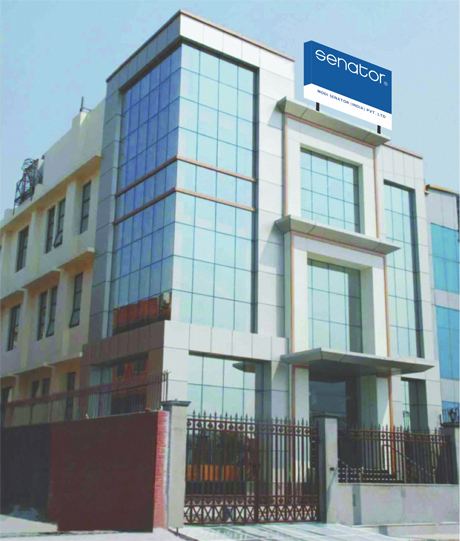 Modi Senator (India) Pvt. 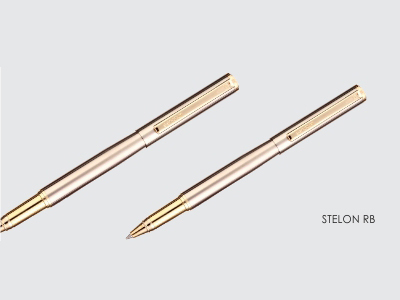 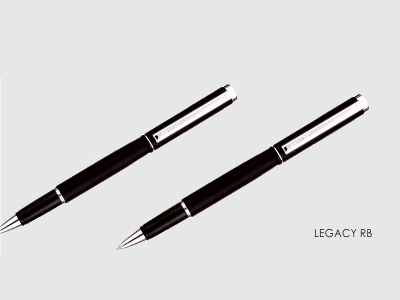 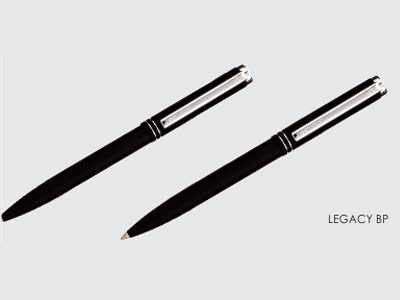 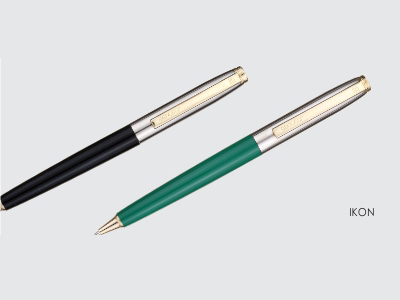 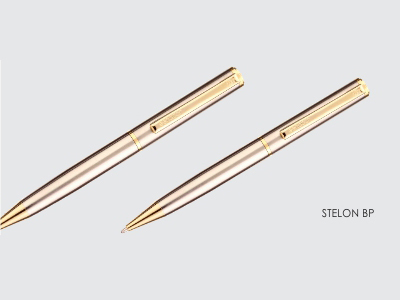 Ltd.
‘Senator’, a subsidiary of Merz&Krell, is one of the leading manufacturers of writing instruments in the world & No. 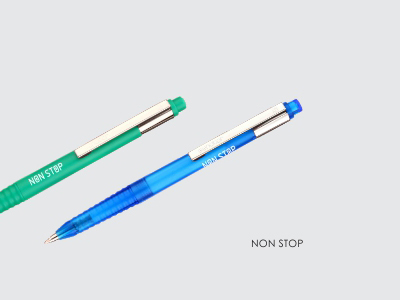 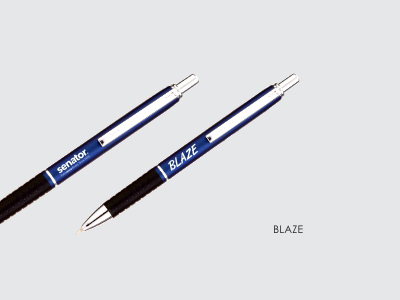 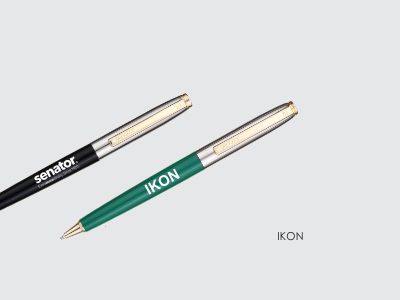 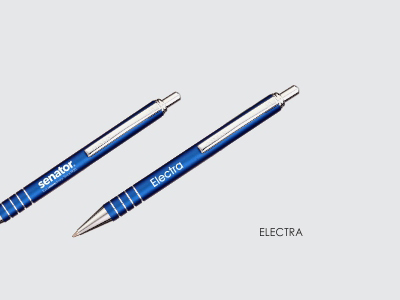 1 manufacturer of Ball Pens in Germany. 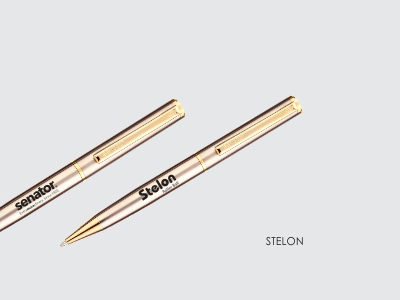 ‘Senator’ is a household name in Germany with over 50% market share and is making its name in the overseas market with a presence in over 90 countries. 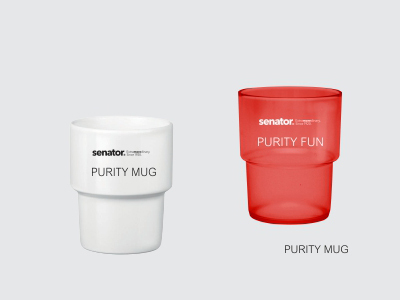 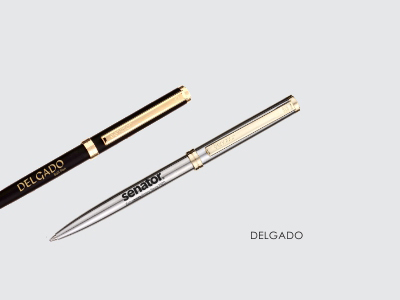 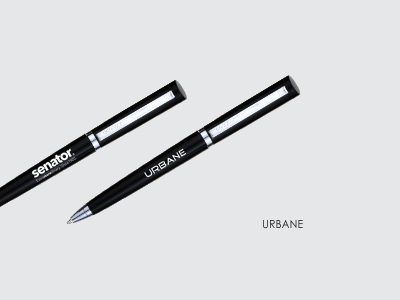 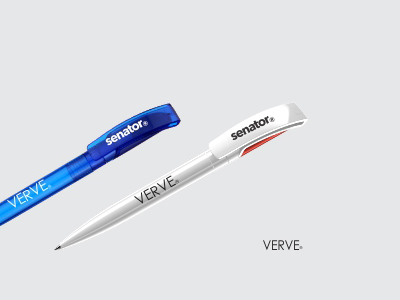 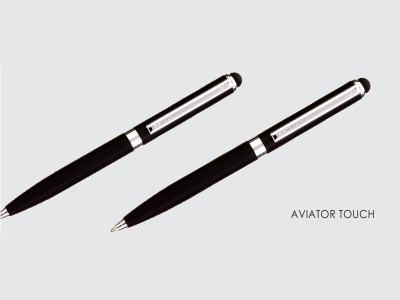 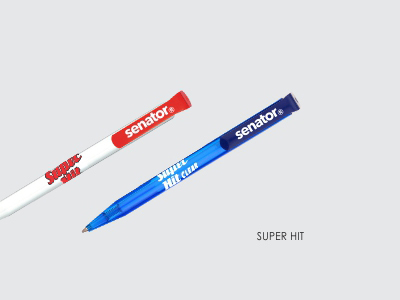 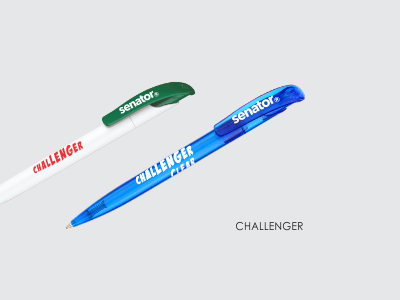 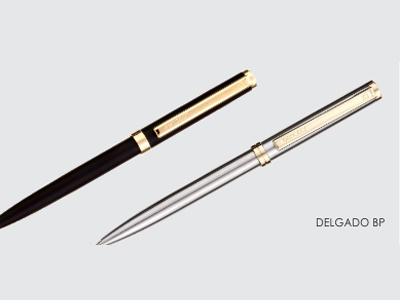 Senator Writing Instruments has been associated with some of the most successful product launches worldwide. 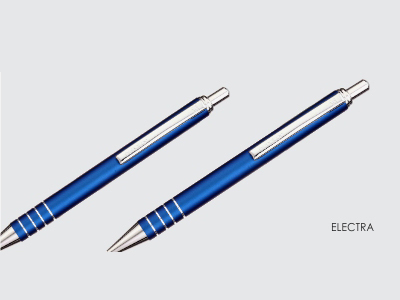 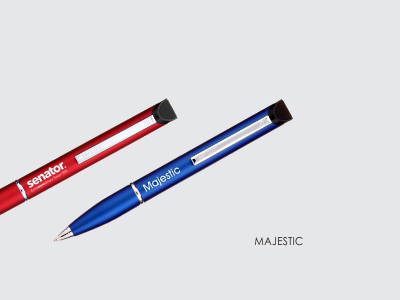 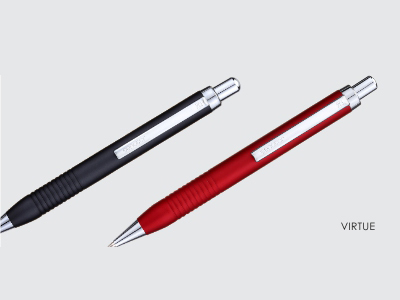 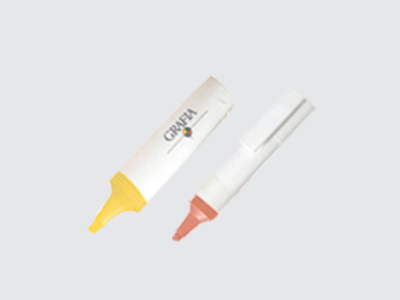 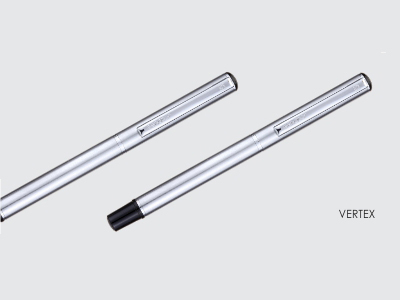 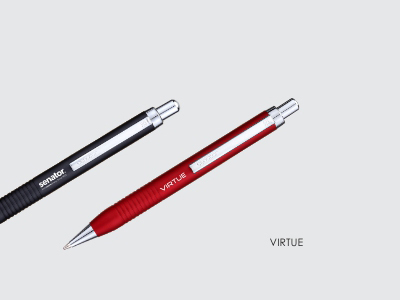 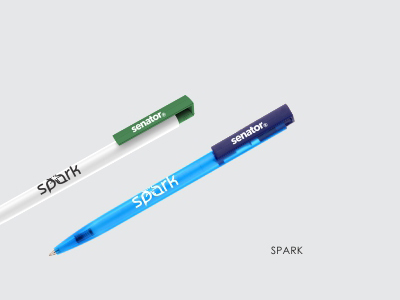 The range of Modi Senator Writing Instruments includes a wide range of ball pens, roller balls, fountain pens, mechanical pencils, highlighters and markers. 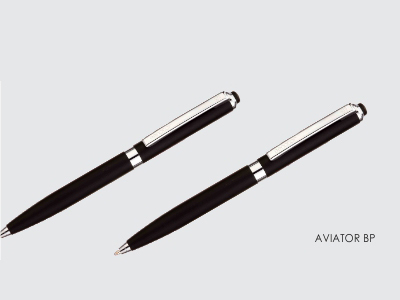 These writing Instruments are being imported from Germany ensuring world class quality, performance and styling for brand launches, consumer promotions, incentives, PR activity, corporate gifting etc. 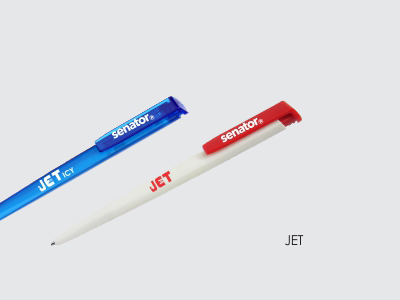 Modi Senator has set a state-of-the art printing facility in New Delhi for customized imprinting on the writing instruments with logo, brands, advertising messages etc. 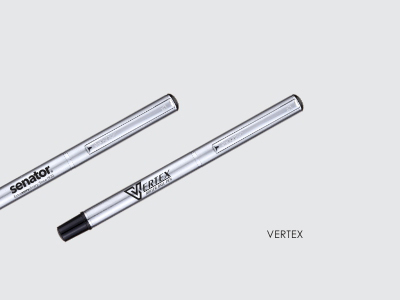 The Italian printing machines not only reproduce logos of the highest quality but ensure that the printing lasts much longer than any normal printing giving the advertising message a long life.